Select the quantity you would like to purchase from the drop-down menu and click on 'Checkout'. 2. 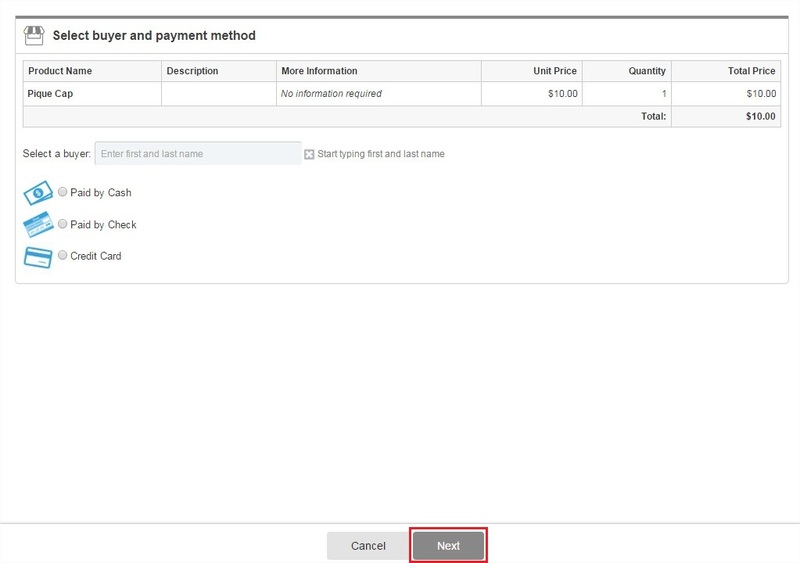 Select the appropriate payment method and click on 'Next'.